Clients ask me all of the time…”What kind of photography do you really love to do?” And, my answer is all photography! However, I do love working with clients on commercial photo shoots especially when the client has created a unique brand which showcases their own personal style. Methia Marie Gordon Nugent, owner, chef, baker, and friend, of Sweet Life Cakery located in Kingston, Washington, creates her signature delicious wedding, birthday, and special occasion cakes, cupcakes, pies, scones, cookies, quiches, and more using fresh, wholesome, rich ingredients that are both sweet and savory, presented with a vintage cottage style that’s all hers. 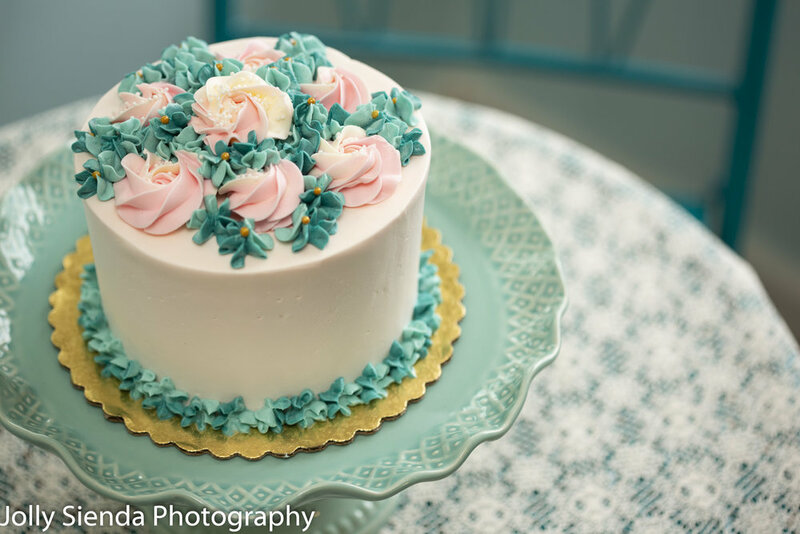 When Methia asked me to work with her to photograph a new line of cakes and other baked goods for her marketing materials and her website, I first got to know and understand her style before I did the photo-shoot. So, met her for a complimentary consultation and talked about her vision. Then, we scheduled three photo sessions to meet her schedule: Portraiture and Head Shots, Commercial Kitchen, and her Sweet Life Cakery retail shop. The results of our collaboration are sweet! The photos represent the message and the brand; capturing the essence of her and her business. Welcome and enjoy a sweet glimpse of Sweet Life Cakery. Sweet Life Cakery, Special Occasion Cakes. The commercial photography sessions took place at the Sweet Life Cakery commercial kitchen and at Methia’s retail Sweet Life Cakery store located in Kingston, Washington. Before we get start taking pictures its really critical to have a consultation to learn what company is all about and what you want accomplished in the photo images. 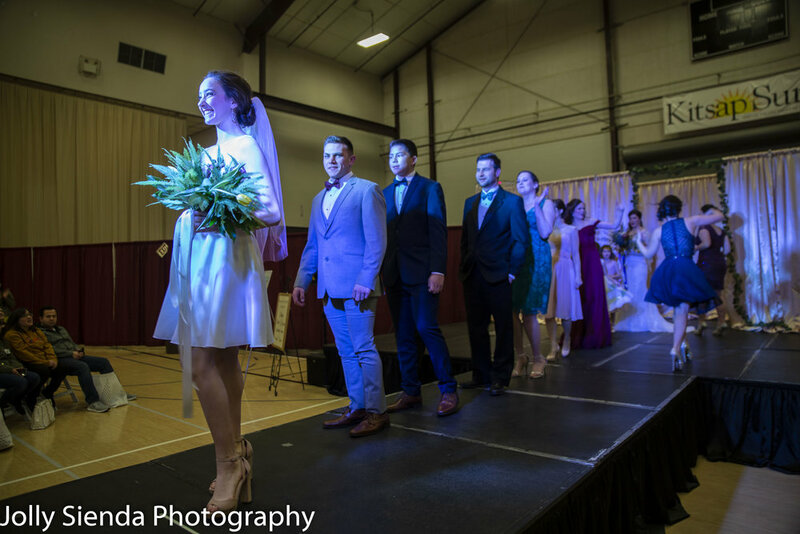 The location, styling, creating a mood, displays, colors, theme, employees (if applicable), all this and more will be discussed before the photo shoot happens, so time is well spent on the day of the photo shoot — and you, the client, come away happy and very satisfied with your photo images. So, what are you waiting for! Contact me today to discuss your business image and branding desires and I will help you come up with a plan resulting in gorgeous imagery that speaks your corporate story. 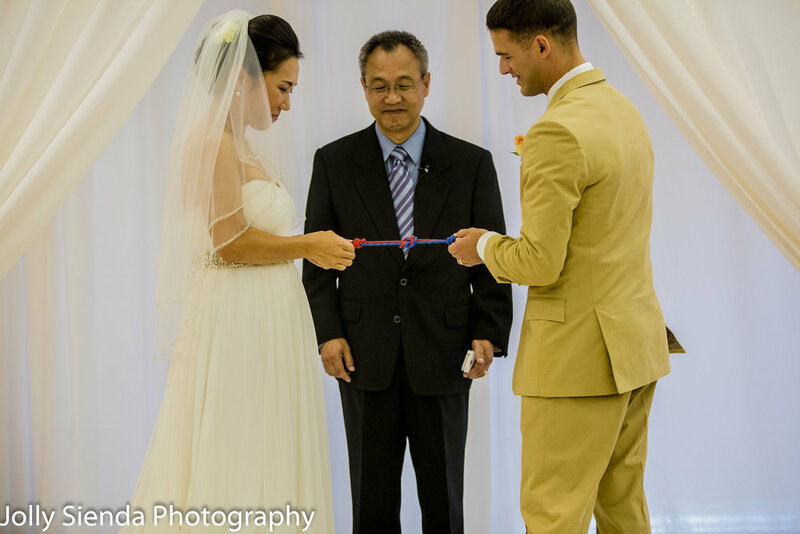 Jolly Sienda Photography works with you to capture real moments with artistry and love. Contact at info@jollysiendaphotography.com, Tel: 240-899-5295. Location: Kitsap Peninsula, E. Bremerton, West Sound. 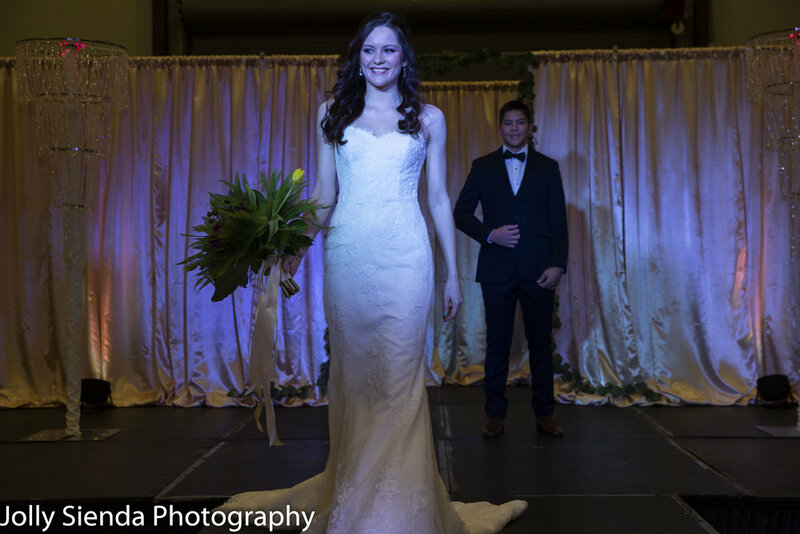 Jolly Sienda Photography captures every detail!